In 2017, Tulane released a climate survey which included data on rates of sexual assault on Tulane’s campus. According to the survey results, undergraduate women, particularly LGBTQ students, reported the highest rates of sexual violence. Though 41 percent of undergraduate women reported being sexually assaulted at some point during their time at Tulane, this number increased to 51 percent for women on the LGBTQ spectrum. Some felt the experiences of LGBTQ individuals and people of color were not fully translated through the survey. “We engaged with students last year after the town hall and thought we needed more qualitative information to guide us in supporting the students we serve in the O,” Sienna Abdulahad, associate director of the Office of Multicultural Affairs, said. Furthermore, according to the 2015 Transgender Survey, 48 percent of respondents experienced sexual assault at some point in their life. “You may recall from the campus climate survey a couple years ago that there was a recognition that there was a disproportionate impact with LGBTQ students and with Black students,” Lisa Currie, Interim Associate Director of the Office of Gender and Sexual Diversity, said. Tulane has brought in two researchers to speak specifically with LGBTQ students and students of color to address this need. During the month of March, students can reach out to The O to set up an interview with one or both researchers. All information provided will remain confidential. The O will be hosting an event for the researchers to talk directly with students about their experiences on Thursday, March 28 and Friday, March 29. Students can also sign up to meet with the researchers using this link. 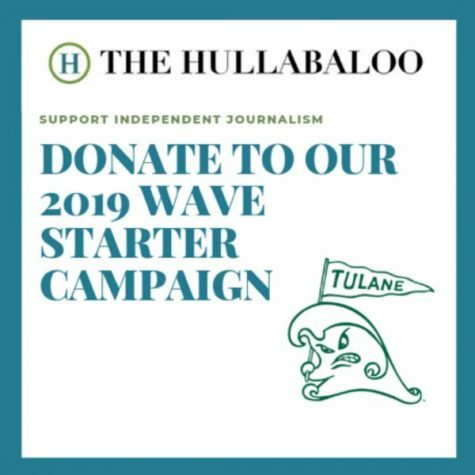 For more information about the initiative and how to get involved, visit https://the-o.tulane.edu. Why are we limiting resources only to students of certain races and sexual orientation? 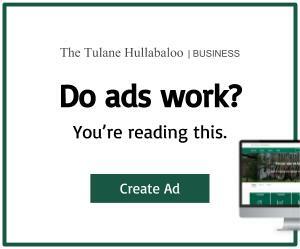 Has Tulane lost its mind?